Why Do Dogs Lick People, Your Face, Hands and Feet? What Does It Mean? 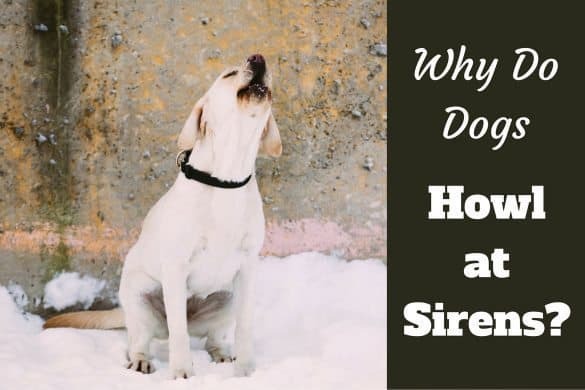 Home INFOBITES	Should You Keep Your Dog from Licking You and Why They Do It? Should You Keep Your Dog from Licking You and Why They Do It? Plentiful licking of our hands, face, and feet, is one of the funny quirks that becomes a daily reality when you own a dog. But why do dogs lick your face? Why do dogs lick your hands? Your feet? Why do they lick us anywhere at all? Is it something you should be worried about and stop from happening? Well, the reasons behind your dog’s licking can be many, ranging from a signal of affection to an indication of stress or anxiety. We shall discuss the many reasons for licking in the article below — and address the question of whether you should stop it. From the moment they are born, puppies are delivered into a world of licking. Their mothers will immediately lick them to stimulate their breathing, and then later to clean them while pack mentality dictates that submissive dogs show their respect to their leader by bestowing them with licks. This early conditioning to licking means your dog is likely to continue this practice even when they’re living among humans. So Dogs Lick Each Other, But Why Do They Lick Us? When your dog licks you, it’s likely they’re extending affection and care towards you. They may like to clean you up, or even just to indulge in the bonding process like their mothers did with them while they were young pups. Similarly, their licking of your body parts signals their respect for you as their honorary pack leader. In the wild, submissive dogs would have licked their alpha in a request to join in with the feasting of prey, so perhaps your dog just wants to share your pizza?! Licking is also a sensory exploration for your dog and allows them to find out more information about you and how you taste. One of the simplest reasons for your dog licking you is just the fact they like the way your skin tastes. Our skin tastes salty to licking dogs, as our many sweat glands release water and salt, together with other chemical secretions. Occasionally, you’ll have a little food or sauce stuck on your face, and you can be sure that your dog will be licking around to pick up a free snack. You may notice that your dog is particularly attentive with their licks once you’ve applied a moisturizer or sunscreen to your body. Try and discourage them from licking you in this case as they will just be licking up chemicals. 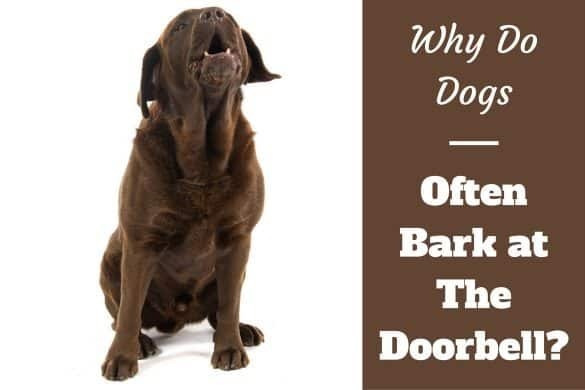 Why do some dogs bark so much? Why do dogs love to lick injuries? Licking, particularly excessive licking, could also indicate that your pup is suffering from stress or anxiety. This could just be an immediate, resolvable issue – check to see whether they need water, food or other assistance. It’s likely something like this is to blame if they rush over to you and start to lick with an out-of-the-ordinary intensity. If you notice a more general tendency towards excessive licking, they could indeed be suffering from a long-term stress or anxiety problem. Licking is known to release feel-good endorphins that help to soothe and quell any mental disturbance. Does Licking Different Places Mean Different Things? 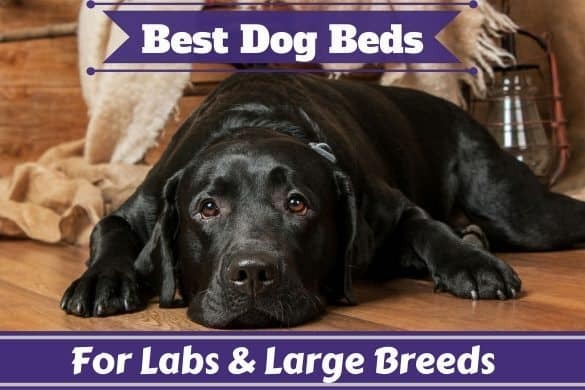 Your face, hands, and feet tend to be the places your dog’s licks focus on most and licks in these locations could – although not necessarily – mean different things. Starting with the face, your dog is likely hungry if they start licking near your mouth. 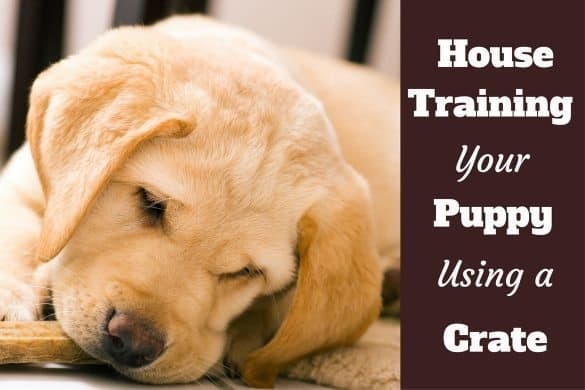 Puppies, once they’ve been weaned, are trained to lick their mother’s mouths when they’re hungry, so it’s likely ypur dog’s giving you the same signal if they do the same to you. Why Do Dogs Lick Your Hands? Licking your hands is likely a cleaning or exploratory bid from your dog. Our hands may bear traces of food or oils that your dog will love to lick up. As the hands are what we use to pat and stroke dogs, it’s also probable that licks here are to show gratitude and affection to you. Why Do Dogs Lick Your Feet? In most cases, your dog will lick your bare feet because they’re a little dirty or carrying some unusual smells and tastes for them to check out. There are loads of sweat glands on our feet, so there will be more than a little salt for your dog to lick up. However, they may just lick your feet for all of the same reasons – except hunger – that they link your face and hands, it’s just your feet happen to be closer to where they are at ground level. This is true for smaller dogs especially. 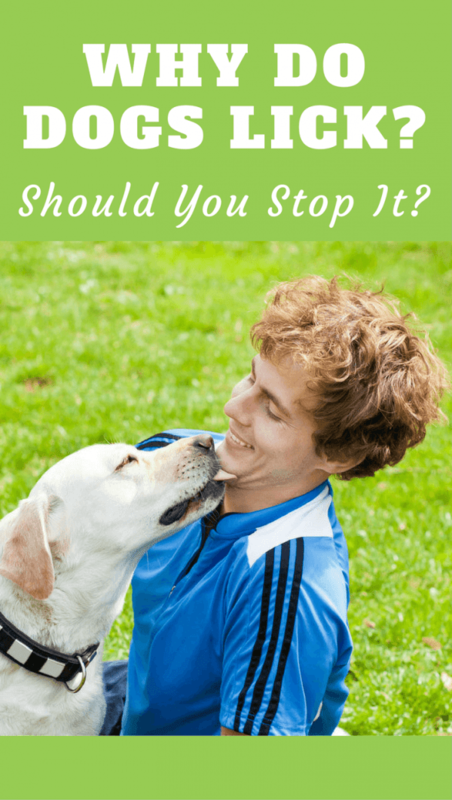 Should I Stop My Dog Licking so Much? Well, many people enjoy their ‘dog kisses’ and it seems to cause no issue, so it’s a case of personal preference more than anything. Of course, you should stop it if it borders on excessive or compulsive licking, or is a symptom of anxiety or stress. And there are also some risks involved. Dogs eat rotten food they find on the street; they lick their private parts; they eat their own and others feces! Therefore, your dog’s mouth can and likely does contain some nasty germs and bacteria that has no place being on human skin. Millions of people allow their dogs to lick them and it does them no harm, but you can be sure it makes the odd person sick too! 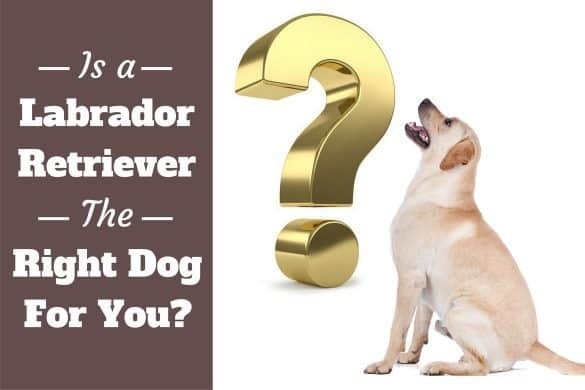 PetMD has an article on the dangers of pet saliva, and how you can offset some of the risks with preventative measures. If you dislike it, putting a stop to the habit early is the best way to curb the behavior, so try and start work on this as soon as possible. Animal Planet recommends that you cease giving your dog attention and if they persist, to leave the room once they start licking. 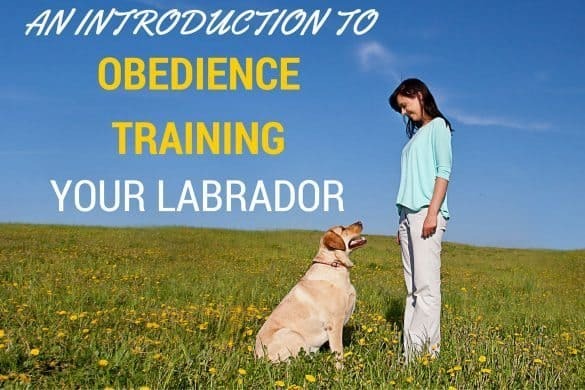 After a few repeats of this training behavior, your dog will come to associate their licking with you leaving the room so they will condition themselves to stop. Remember to stay consistent with this training to ensure long-term results. Acana vs Orijen – What’s the Difference? Which is Best and Why?